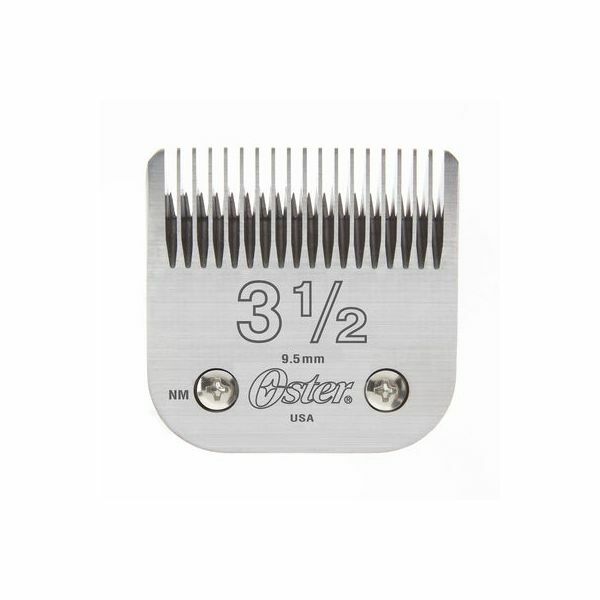 The Oster #3 1/2 detachable blade has a cutting length of 9.5mm (3/8 inch). Oster blades are tempered using Oster's revolutionary Cryogen-X process freezes the metal down to 150°C below zero. 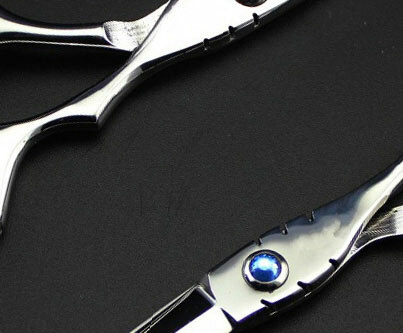 This results in a much more durable steel, meaning that your blades will stay sharper for longer. For use with the Oster 97 & Oster Power Max. 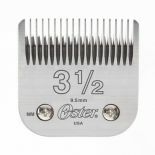 Also fits on the Andis Excel, Andis Ultra Advanced and Wahl Stinger clippers.